This camera has very good low-light sensitivity so a full-moon lit landscape sometimes looks almost like daytime! 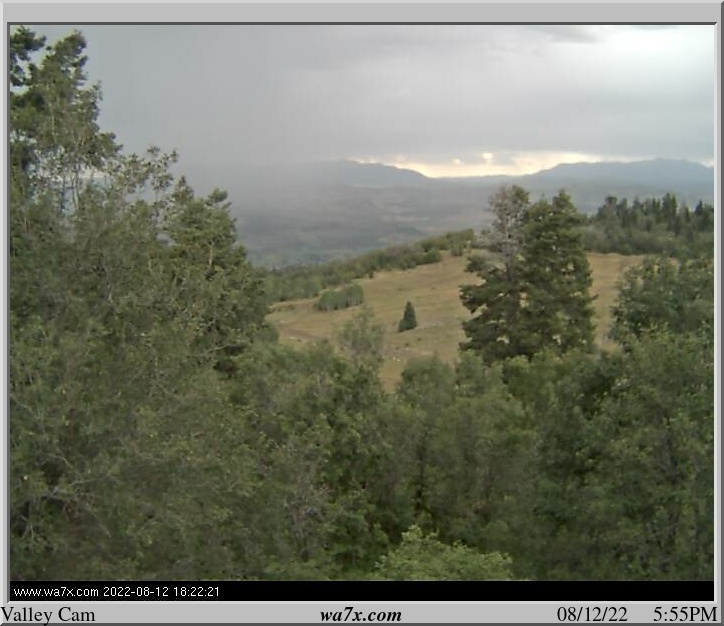 Click here to see a 2-hour time-lapse sequence from this camera, courtesy of the National Weather Service. NEW - Time-lapse movie of the day!